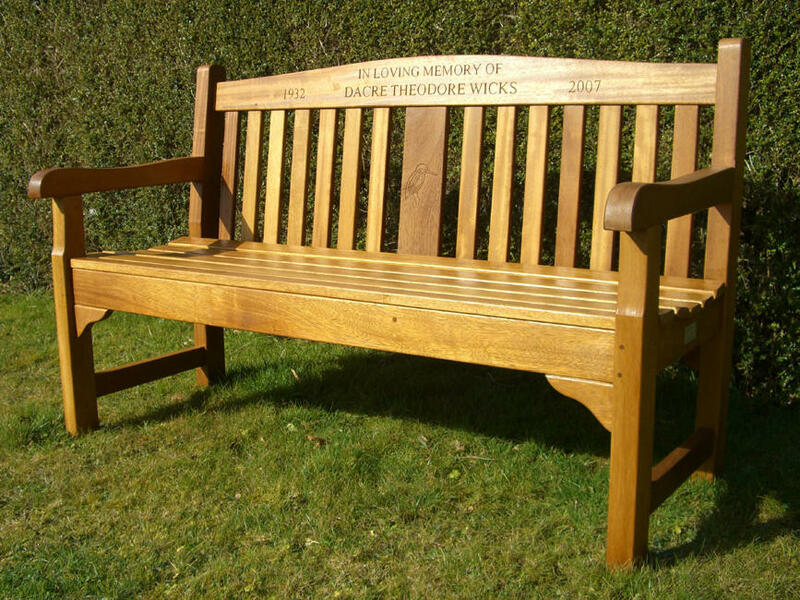 We specialise in the manufacture of top quality memorial benches and memorial seats plus their delivery and installation to anywhere in the UK. We have manufactured benches since 1992 with benches personally delivered and installed throughout England, Scotland and Wales. Our benches are also suitable as commemorative benches, park benches or garden benches.We use top quality iroko hardwood and FSC certified oak. Our company is family owned and we take great pride in all aspects of our business. Woodworking activity has been carried out by our family from our own workshops since 1955. 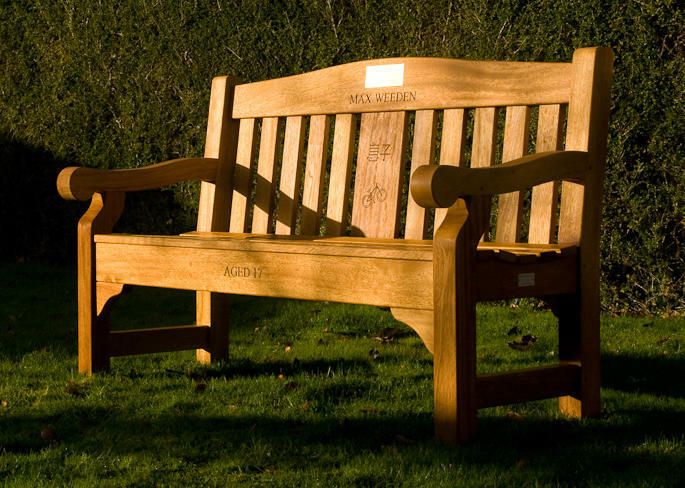 We do not manufacture any other product than memorial/commemorative benches and do not confuse our activity by selling other garden products; we are dedicated to providing a sensitive and top quality service. Every memorial bench is made individually to the very highest specification using traditional jointing techniques to give a maximum service life. We only supply what we manufacture, we do not import or sell on other companies products. 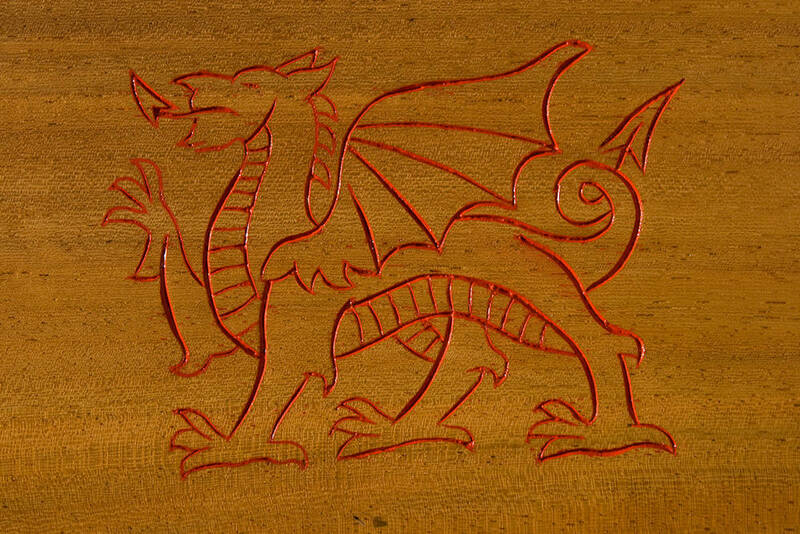 All inscriptions are hand carved using traditional carving chisels; we also hand carve outline motifs of birds, flowers, animals etc to further personalise the bench. A hand carved inscription makes the bench more personal and is also a valuable security aid – it cannot be removed as can a plaque. We can also supply and fit brass, plastic laminate or stainless steel plaques. Please view our gallery for examples. Because every memorial bench is made individually we can modify as required enabling us to offer a fully bespoke service. Please contact us by phone if you wish to discuss your requirements or send us an enquiry form via the ordering/enquiry page. You are also most welcome to visit our workshop (please ring 01993 881464 to make an appointment). 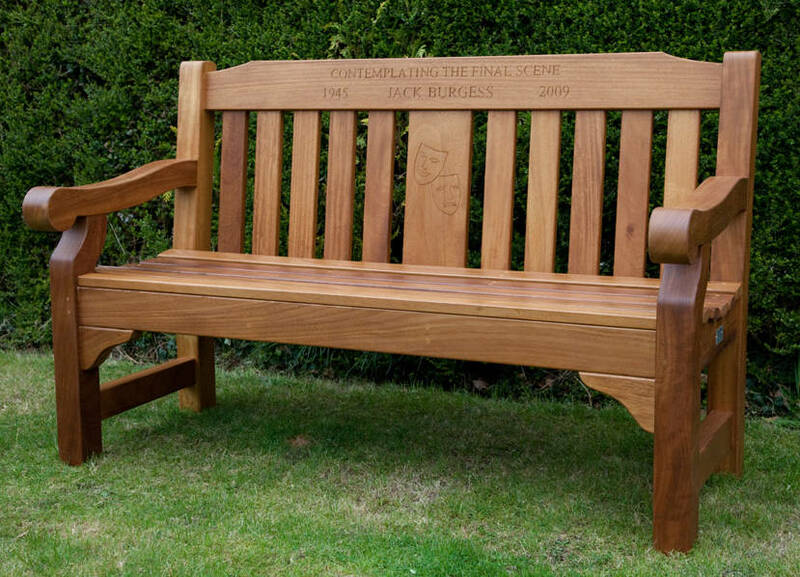 At Oxford Memorial Benches Ltd we pride ourselves on offering ”A Complete and Personal Service” and our ability to create a fitting tribute to the memory of someone special or to mark an important event or date.